An arrangement of meetng with Liaison officer, if required on permit. 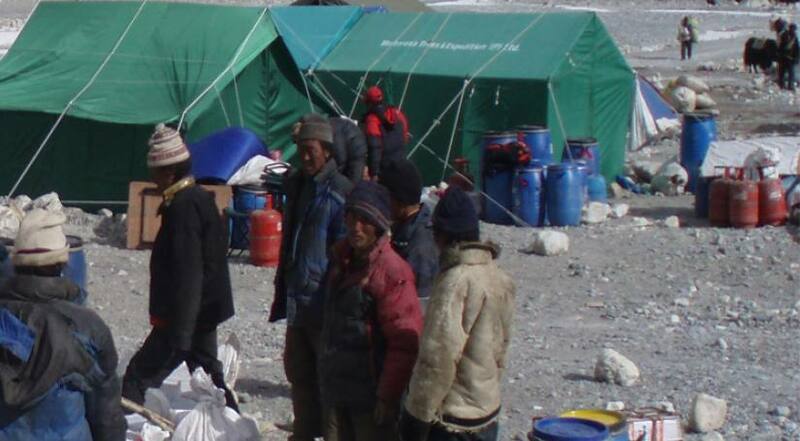 Base camp equipment including tents on rental basis. Please email us at info@lobenexpeditions.com to know about the above.